ELSaeed Contracting & Real Estate Investment Company (SCCD) (UEGC) said the leasing contract of the property No. 3 in 9th area, Nasr City with Al Ahly Leasing Company has ended. 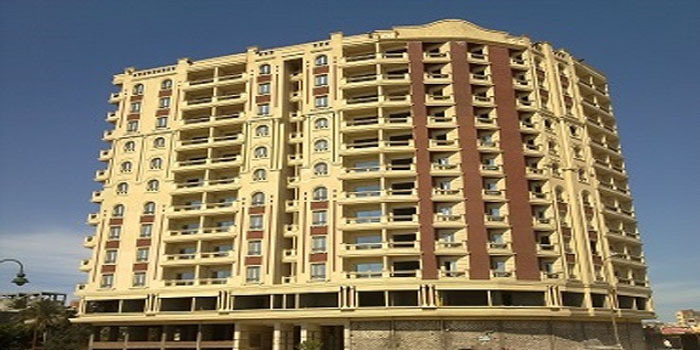 The Company added the leasing contract has been ended by selling contract signed on February 10, 2019, in which it will repurchase the property with accelerated payment of LE56,096,090.